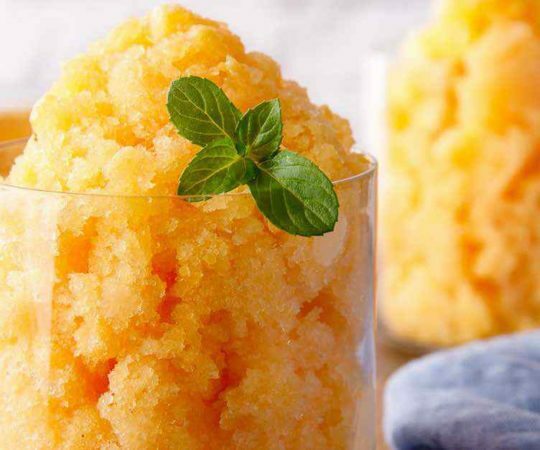 This orange granita uses honey in place of sugar to add a deliciously sweet taste infused with citrus and mint flavoring from orange peels and mint sprigs. 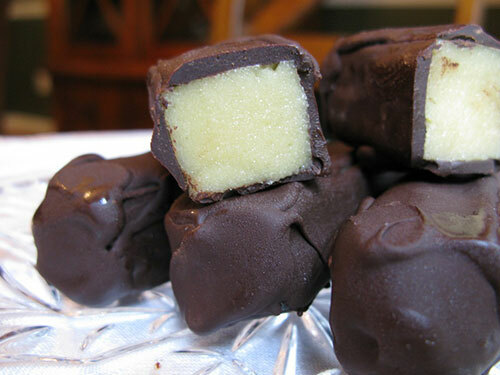 Marzipan is a popular treat around the holidays, and it’s essentially sweetened almond paste. It’s easy to make paleo-friendly marzipan with blanched almond meal, almond extract, and paleo-friendly sweeteners. These recipes use paleo marzipan in cookies, brownies, and more! Lemon curd always seems like magic to me—blend together eggs, lemon juice, and a sweetener and end up with a silky, thick, opaque delight that’s something like pudding but with bright and juicy lemon flavors. 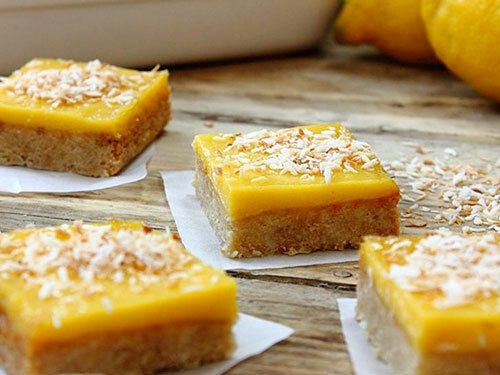 These paleo lemon curd recipes are the best of lemon curd, paleo-style, with cookies, cakes, simple curd recipes, and more. Cake pops are trendy these days, and for good reason. 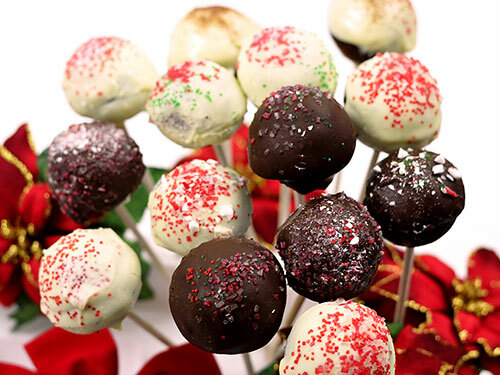 Who doesn’t love a ball of cake on a stick, dipped in chocolate or frosting and decorated? Absolutely no one, that’s who. So check out these paleo cake pop recipes with grain-free, refined-sugar-free ingredient lists and fabulous flavors. I’ve never been a pie fan, but I do love tarts. 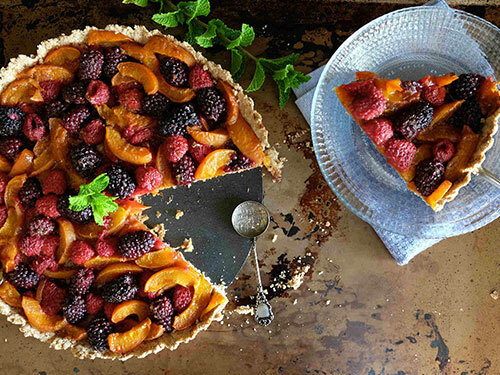 There’s something lovely about taking a would-be pie and turning it into an elegant little tart with a creamy, fruity, chocolaty, or all-of-the-above filling. Made paleo-style these paleo tart recipes are healthy and delicious without grains, dairy, or sugar. 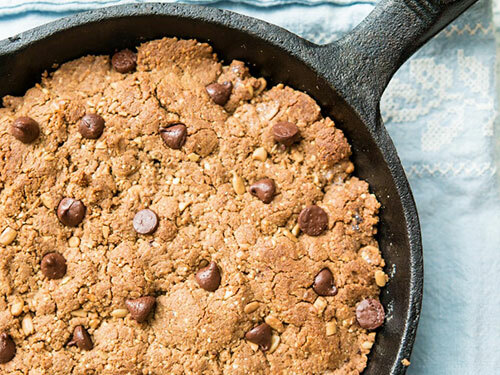 Making cookies in a skillet is one way to ensure fudgy, gooey, and delicious cookies. You can make them paleo style with chocolate chips, blueberries, nuts, and more! I’ve thrown in a few skillet brownie and blondie recipes, too, because with skillet cookies being so gooey like brownies, they’re really similar! 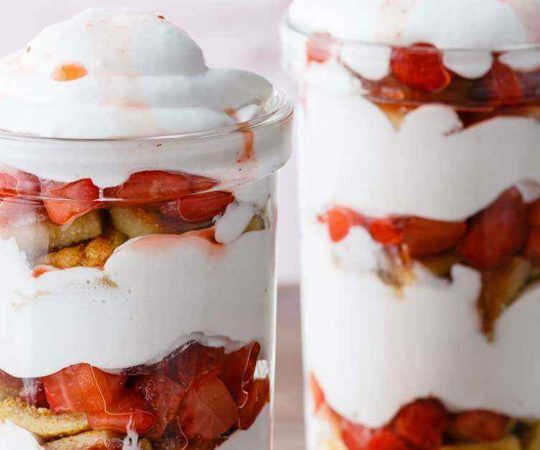 These shortcakes have got everything you would want out of a good paleo dessert–homemade shortcake, coconut cream topping, and a sweet strawberry sauce. 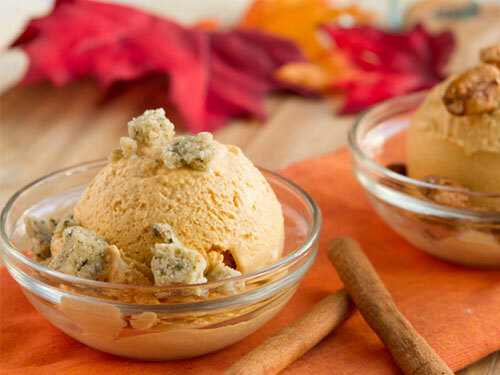 Pumpkin spice may be the flavor of fall, but there’s a reason for the trend—delicious pumpkin spiced with cinnamon, ginger, cloves is, well, amazing. Don’t miss out on all things pumpkin spice because you’re paleo! Try these paleo pumpkin spice recipes for lattes, cookies, chia puddings, and more. 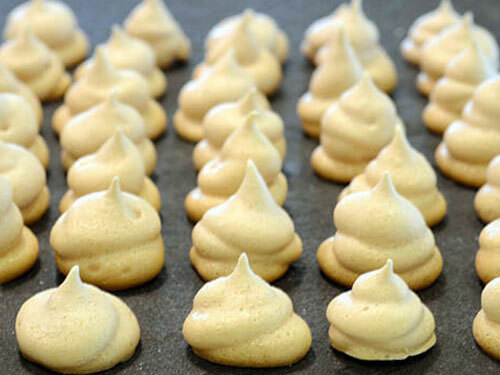 Meringue cookies are light, melt-in-your-mouth good, and have a crisp texture, sometimes with a chewy center. Thankfully, they’re easy to make paleo because the main ingredient is egg whites. These paleo meringue recipes are tasty and simple, and most of them have only a few ingredients. Enjoy!